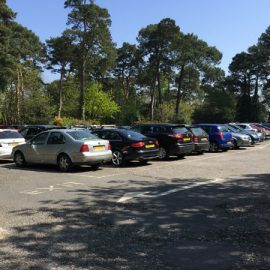 The Branksome Park and Canford Cliffs Residents Association monitor local planning applications. 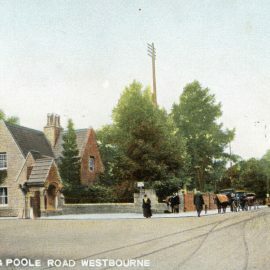 We will make recommendations and objections to the Council Planning Department, Planning Committee and developers as we consider appropriate . Members can contact the BPCCRA Planning Officer Dugald Eadie directly by email from the Committee page. 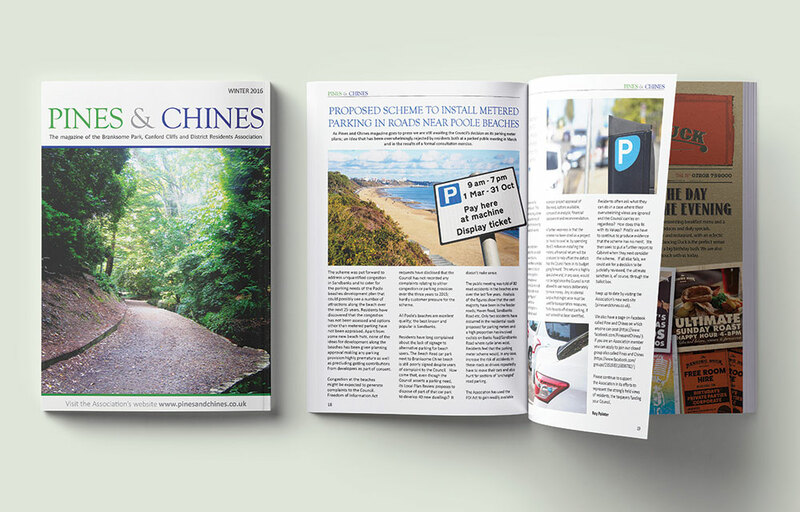 Pines & Chines is a full colour magazine that has a very wide readership being delivered directly to members homes and it is distributed to local businesses such as cafes & restaurants, hairdressers & beauty salons and Estate Agents. The magazine is brimming with interesting and informative articles, it is a really good read and a handy reference for important contacts. It can be downloaded from the website. 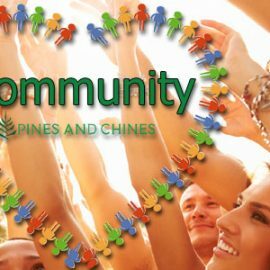 Pines and Chines is the name we have chosen to best describe the beautiful leafy seaside suburbs of Branksome Park and Canford Cliffs. We reside in a lovely area with stunning beaches, many handsome properties and little or no crime to speak of. 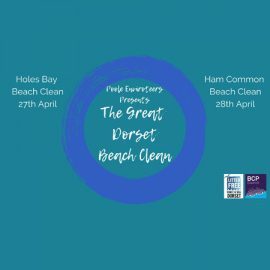 The Branksome Park and Canford Cliffs Residents Association is an active group of local people, their families and local businesses who seek to protect and preserve their wonderful environment. The BPCCRA is also an optimistic organisation that is ready and willing to support worthy projects that will serve to further enhance where we all live. We always welcome new members. It’s very easy to join, go to Contacts and fill in the form and we will send you an application for membership. For a single membership it is just £3.00 per annum, for a couple £5.00 and for a multiple membership for a block of flats it is £2.00 per flat. Our magazine is the widely read by the membership and beyond. The print run is between 2600 and 3000 depending on the season currently but the readership is considerably more. 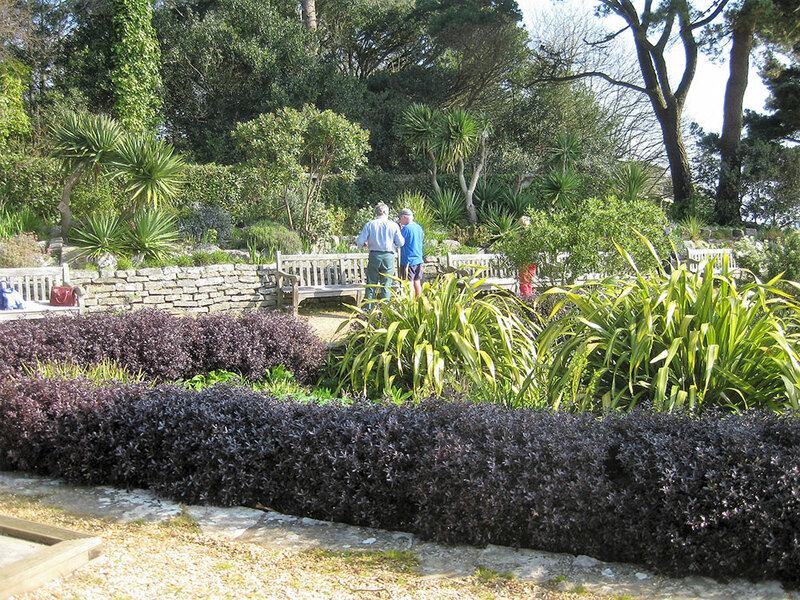 Pinecliff Garden is situated on the cliff top close to the car park at the side of Canford Cliffs library. The views are magnificent, looking seawards one can see as far as Hengistbury Head to the left and Old Harry Rocks to the right.